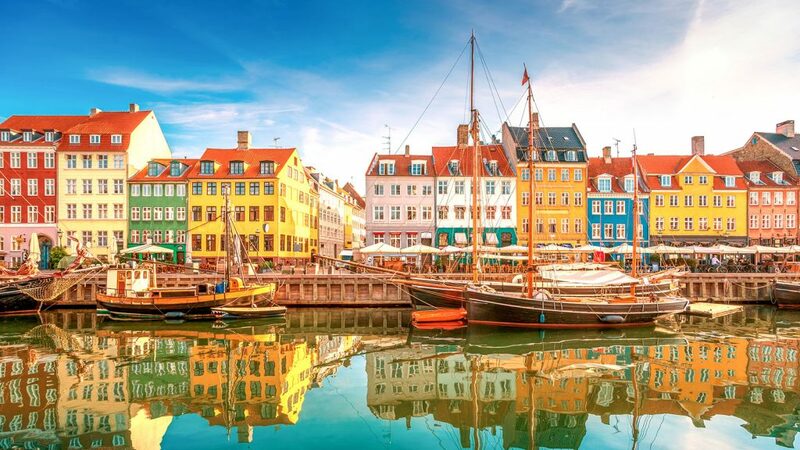 Home » Blog » EAGE 2018 in Copenhagen next week! EAGE 2018 in Copenhagen next week! 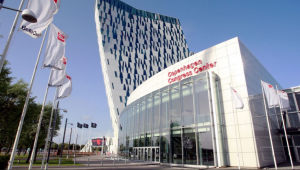 EAGE – Copenhagen’s Bella Center next week! Exhibition times are Monday June 11, 6 – 8 PM (Ice Breaker) and Tuesday – Thursday, June 12 – 14 all day. On display at our booth 910 “Global Network of Geophysical Instrument Suppliers” will be the NEW! QL40-OBI-UV downhole logging sonde. Following the outstanding success of the high resolution QL40-OBI-2G Optical Televiewer, and listening to customers, we have added an additional UV light ring at wavelengths around 365 nm so both white light and UV light images can be presented and processed in WellCAD. Attending EAGE this year are both Mariano Rodríguez and Annick Henriette from ALT, and Jim LoCoco from Mount Sopris. Stop by the booth and allow us to tell you about some of the exciting applications of this new tool. Several other developments are happening at ALT and Mount Sopris, including the continuing development of the QL40-nGEN, Non-active Source Neutron Porosity tool and the QL40-SIP, Spectral Induced Polarization tool. Numerous field validation tests are occurring throughout 2018 for each of these projects. If you would like to participate, visit booth 910 and learn more. Mariano will update you on the latest WellCAD happenings and share some of his recent geophysical logging commissioning and training trips all over the world. No other suppliers in our category allow you to see, touch and experience these new technologies year after year at EAGE and other conferences & symposia all over the world. ALT and Mount Sopris spirit of service has inspired great performance by our customers for over 65 years!